This three day weekend has been so nice… and it’s only day 2! I have been able to finish A LOT! I spent about 7 hours in my classroom yesterday, but got a lot done! Today I have been busy finishing up some projects that had been begging for my attention! 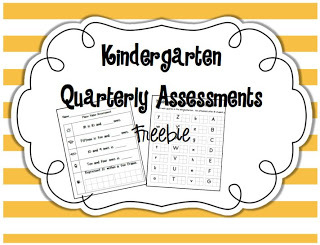 First up- I compiled all of my Kindergarten Quarterly assessments into one packet… it’s a freebie click the picture below to grab it! We have been working a lot with our names! I had mentioned before in a comment that I have the student names on their tables with permanent marker. For those that still struggle forming the letters I have them first trace the letter, then put it on paper. This has helped a lot! We have also worked with our names using their own Name Mats! 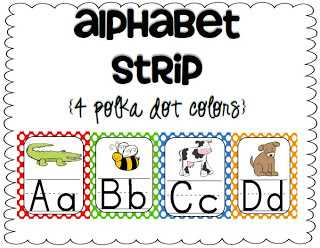 I have found these name mats to be extremely effective with my kiddos! 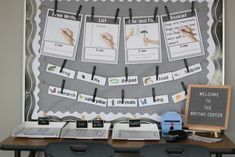 Here’s how I use them; trace the name with a dry erase marker, make playdoh snakes for the letters, trace the letters with their magic pen (finger), place mats into your writing center for all students to practice writing their friends names. At the end of the year send them home with students! The ideas are endless! 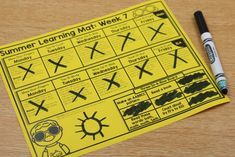 How do you get your mats? First, pick a design from the 4 choices. Email me a design choice and a class list of names. 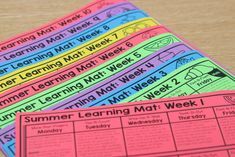 You will receive 1 mat per student! The customized name mats sell for $5. 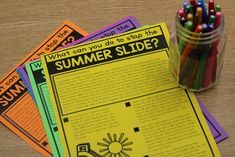 Click the photo below to view on Tpt! You know me…always thinking the Common Core way.. 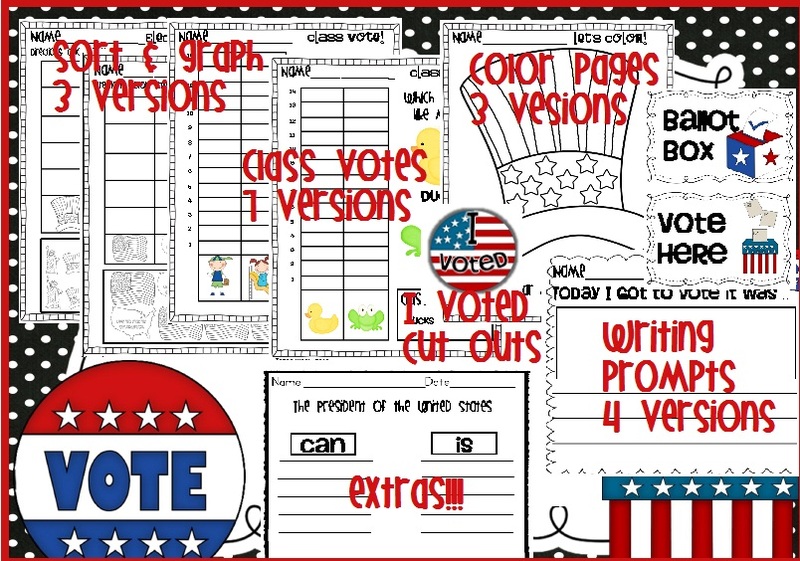 Tally Marks are a great way for students to show their answers. With the Common Core we are encouraging students to show their answers in multiple ways: numeral, number word, picture, number line, number sentence & tally marks!! 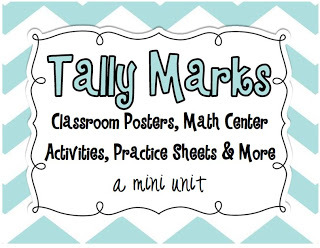 I decided to compile some of the ways I introduced tally marks to my students last year. Some of the best ideas come from using Popsicle sticks! I didn’t place that in this packet… because you are most likely already using that idea! This mini unit sells for $3.50 click below to view on Tpt! 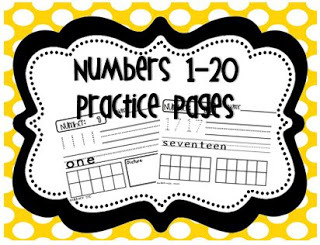 Are you a fan of my number practice sheets? I have part 1, part 2, and now part 3! 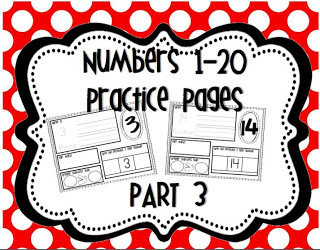 Part introduces great than/less than, tally marks, and previous/next numbers! The packet covers numbers 1-20. I will leave links for all three! 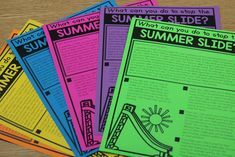 The packets sell for $3 each in my Tpt store! It’s coming…. whether we want it to or not- it’s an election year! Time to start teaching our youngsters the privilege we have to vote! 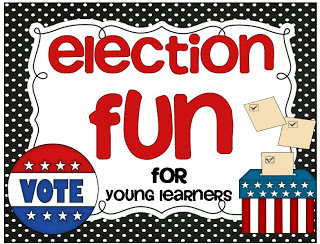 Grab this election packet for young learners! It’s packed full and sells for $4 in my Tpt store…click the photos below to view! It’s a Labor Day Sale! 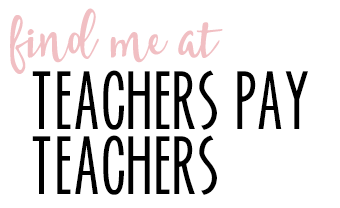 Take 20% off my entire TpT store! Click the button to go straight to my store…. I hope you have a super week!! Assessing the Common Core in Kindergarten! WOW! You have been busy! Your items look great! Hi Tara! Thank you so much for your sale and your amazing work! 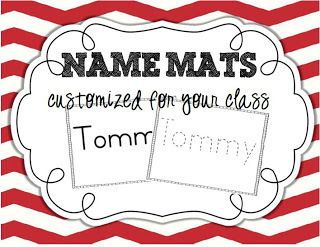 I just ordered your name mats for my class and can't wait to put them to good use! 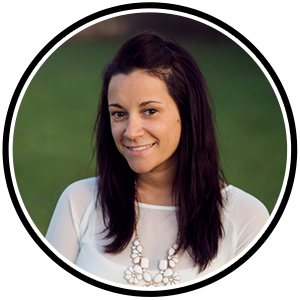 I am starting a name writing center this week! Woo hoo. I love sales! Great products. 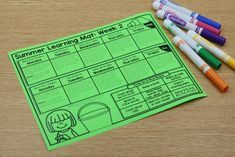 I have selected one of your items to showcase in my weekly 10 teacher finds on my blog. Check it out! Your mode of explaining all in this paragraph is in fact good, every one be capable of simply know it, Thanks a lot. What's up, everything is going sound here and ofcourse every one is sharing facts, that's really fine, keep up writing. It's in fact very difficult in this full of activity life to listen news on TV, thus I only use web for that reason, and take the newest news. Hi there friends, nice piece of writing and good arguments commented at this place, I am truly enjoying by these. enjoyed surfing around your weblog posts. After all I will be subscribing in your rss feed and I'm hoping you write again soon! 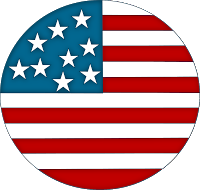 return the choose?.I'm trying to to find issues to improve my website!I suppose its adequate to make use of some of your concepts!! I've virtually no understanding of coding but I had been hoping to start my own blog in the near future. Anyhow, if you have any recommendations or techniques for new blog owners please share. I understand this is off topic however I just wanted to ask. Thanks a lot! to be happy. I have learn this submit and if I could I desire to suggest you few interesting issues or suggestions. thing that I feel I might never understand. It seems too complex and extremely extensive for me. as this this website conations truly nice funny data too. A lot of times it's tough to get that "perfect balance" between user friendliness and appearance. I must say you've done a excellent job with this. of. I say to you, I certainly get irked while people consider worries that they plainly do not know about. If some one needs to be updated with hottest technologies therefore he must be go to see this website and be up to date everyday.